This one very popular vehicle for Canadian user, cause it sold there since early 2000s, 4x4 microvan that was offered by Japanese car manufacturer Mitsubishi to compete at multi-purpose vehicles markets. As shown here is one third generation of the Delica released in 1991 powered by turbo diesel engine mated 4-speed automatic transmission fitted with 4WD system, this is a rare van in US it has been imported directly from Japan as used car in mint condition overall. 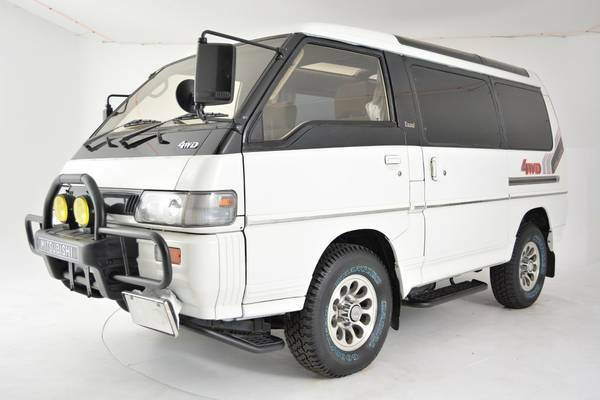 This 1991 Mitsubishi Delica Exceed still in excellent condition in and out, need nothing just drives could be perfect base as adventure camper vehicle or off-road toy and very unique not often seen in US roads. 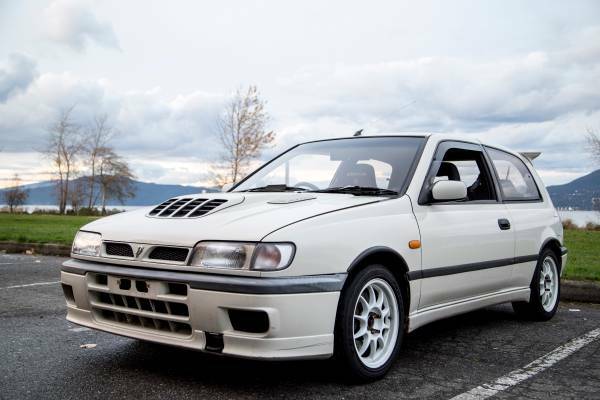 Found this one being offered for sale in Craigslist looking for $12500 located in San Diego, California. Here's a compact executive car produced by the German manufacturer Audi, it's a final model of the third generation Audi 90 released in 1991 only 135300 miles was recorded, it's not daily driver car, still original and always well maintained also. 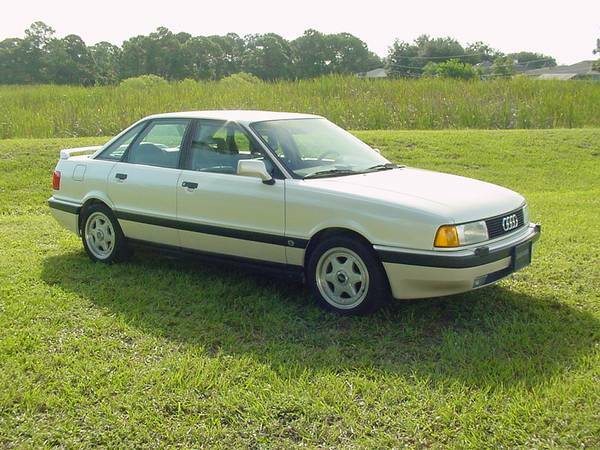 It could be a remarkable sample of the Audi 90 Quattro 20V 4-door sedan as its ages, just offered in Craigslist about 20 days ago looking for $4300 location in Orlando, Florida. The car still looks nice, the exterior looks clean with perfect shape, no scratches or a few rust was visualized or notified. And the interior is quite remarkable for an Audi of this age and mileage, although there is a tear and bit creasing at the front seat, but a good news is almost no cracking on the gray leather. The cabin likewise shows a good uniform finish, as do carpets, overall it still wearing the manufacturer's specifications. The engine looks good and clean, no leak is sound good coming from a 2.3 L 20-valve I5 mated with 5-speed manual transmission seems had very well maintained. The power evenly divided to all wheels. Here one of the iconic British automobiles it's the best 4x4 luxury sport utility vehicle were produced by Land Rover, as the picture is a first generation Range Rover 1991 model year commonly known as the Classic series still on good condition really reliable vehicle to rough terrain. The Range Rover is flagship model of the Land Rover. Personally, I love his style so sturdy with classy face remember me about the Rally Camel Trophy, one of the off road extreme 4x4 competitions on this planet. 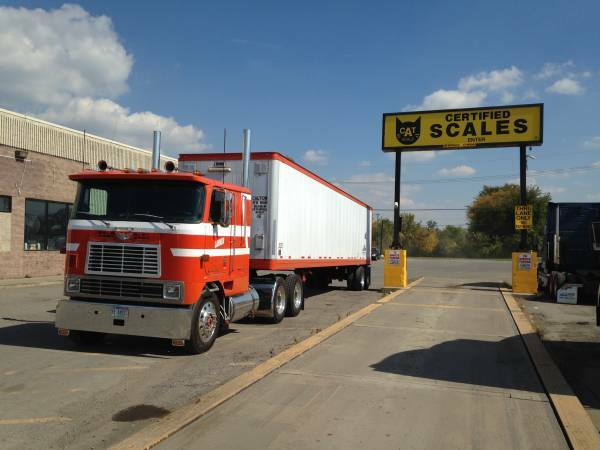 The pics as confirm, above like I says its appearance was seduce me to rode on. Unfortunately there is no engine photos for your consideration, the interior such as the teenage room a little less tidy. So if you want him, please come to see directly is avoid a crab or scams. 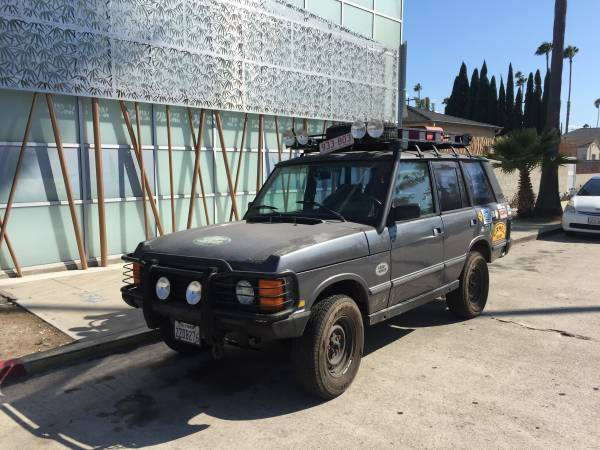 Overall it's a nice the British 4WD vehicle, 1991 Range Rover ready to go for $2500 location in Venice.